We are excited to be a able to stock a Wiltshire orientated gin. 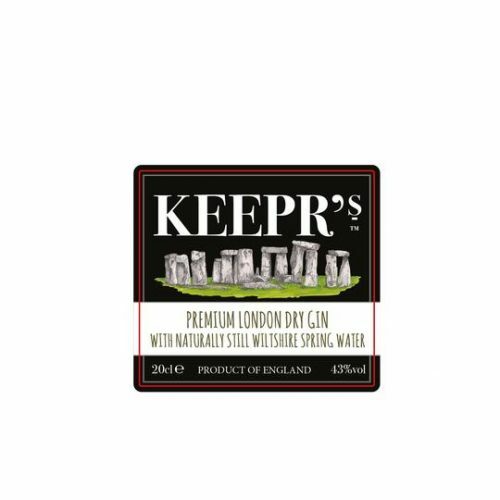 Based on a double award winning signature 1606 London Dry Gin, this London Dry Gin uses light and refreshing spring water locally sourced in Wiltshire. 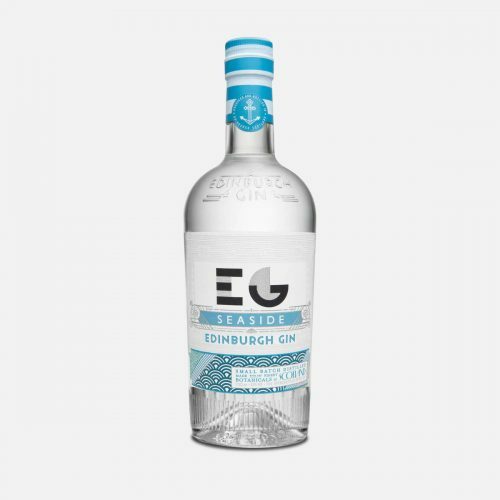 It is a single batch distilled Premium Gin using the best 100% English grain spirit. 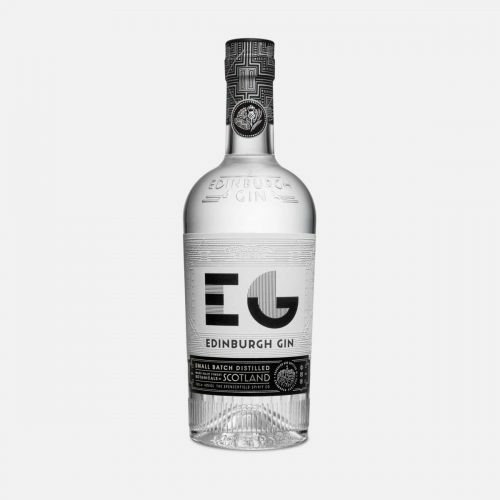 With classical botanic infusion, together with lemons and oranges this gin creates a powerful, aromatic gin bursting with favour, yet imparting a smooth and delicate finish on the palate. On the nose – an exceptional balance of juniper with earthy pine, vanilla, and a subtle fragrance of angelica with peppery and fresh citrus notes. On the palate – Very classic, soft, clean and easy drinking. 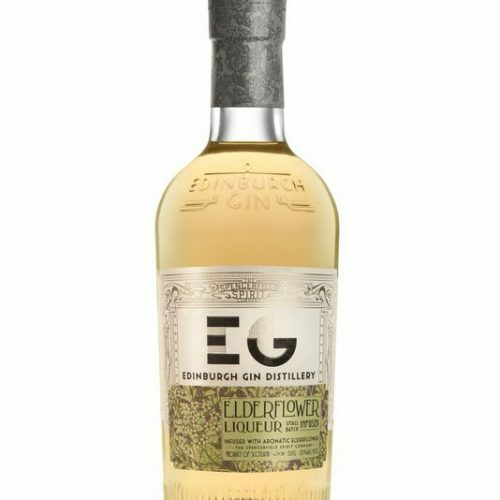 Low tones of vanilla and angelica with superb lingering citrus, with classic juniper and spice to finish.